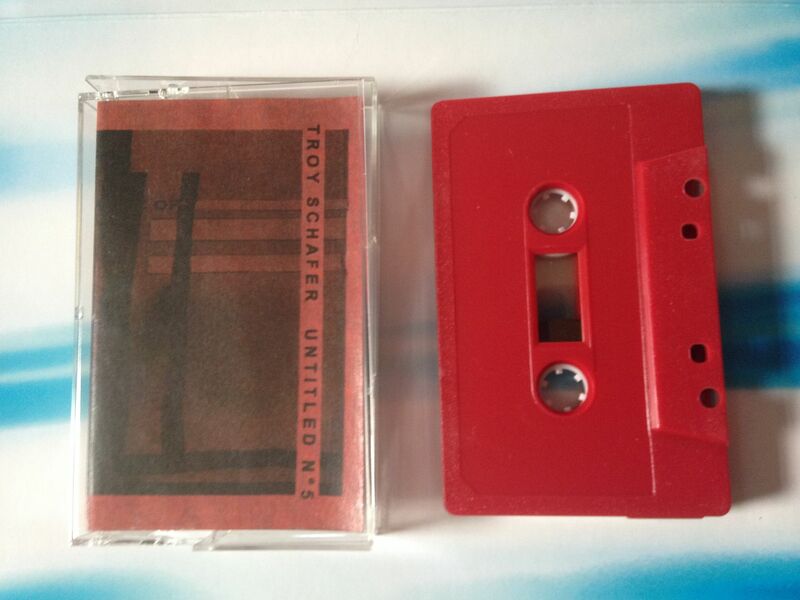 Raised by Gypsies ::: Cassette Review: Troy Schafer "Untitled No. 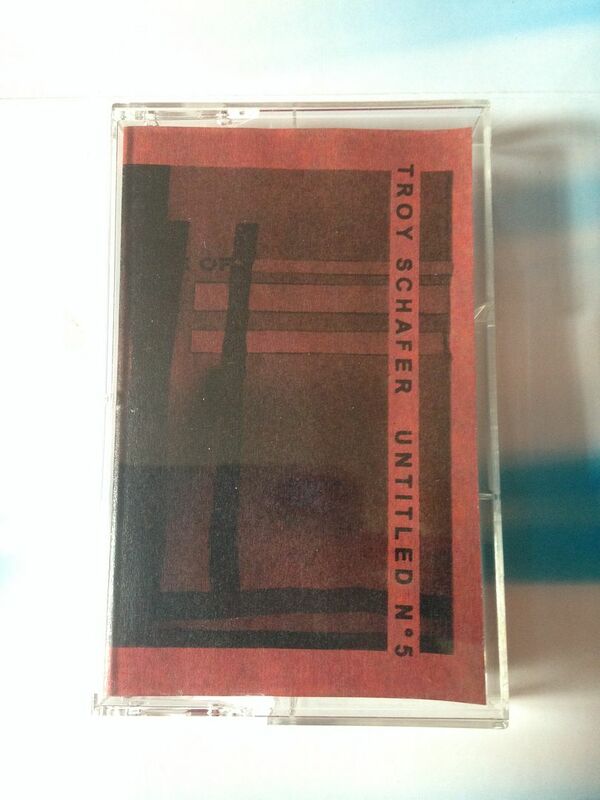 5"
Cassette Review: Troy Schafer "Untitled No. 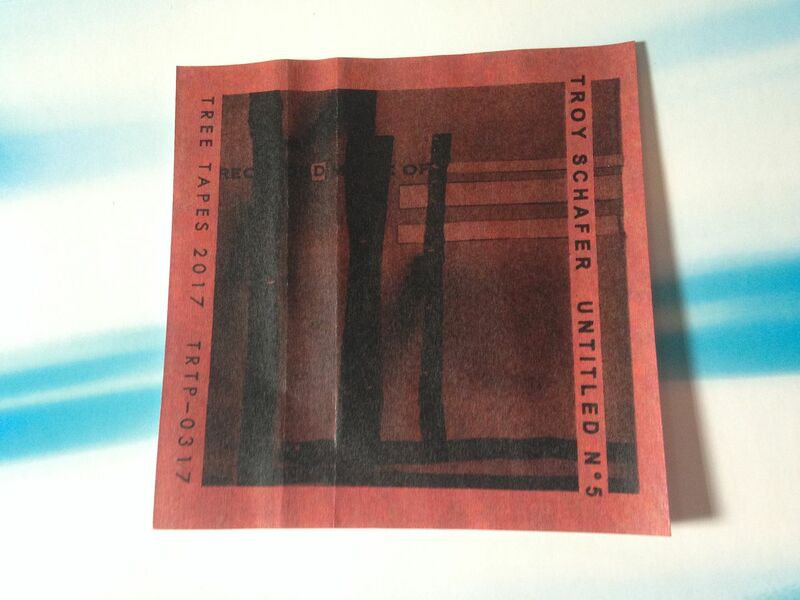 5"
As I check my past I have written reviews for the first two untitled pieces by Troy Schafer. 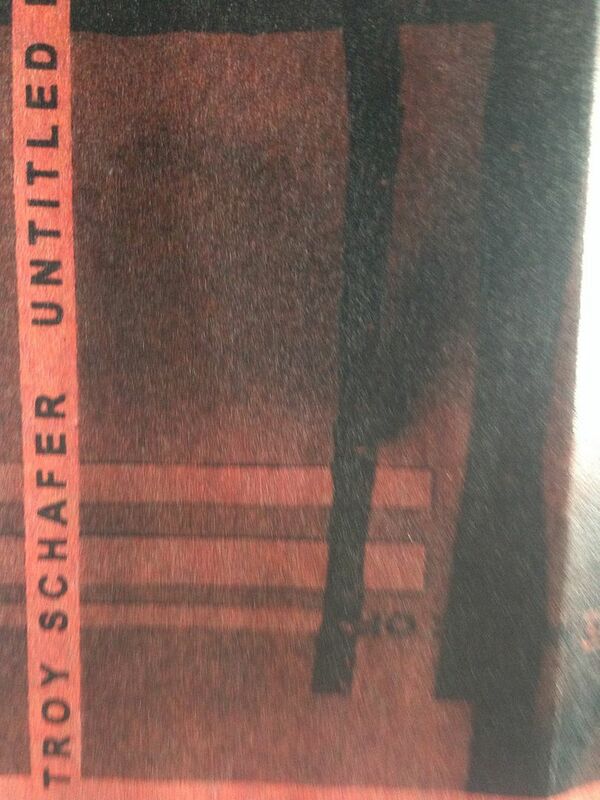 So, now I must go back for a little bit and find the third and fourth and listen to them as well. One day, after the third and fourth are reviewed though, this paragraph won't matter because people won't realize I reviewed them out of order aside from my spilling the beans on it right now. 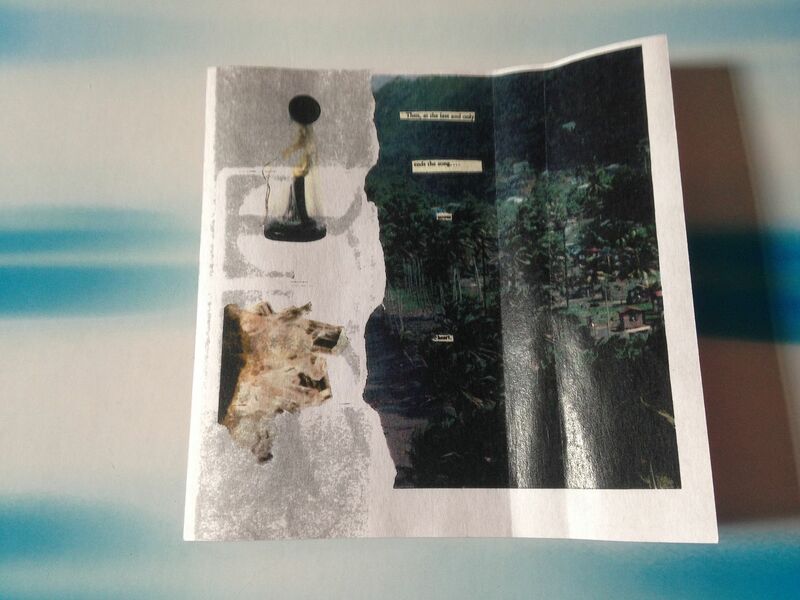 Both sides of this are the same but if you listen to it enough times, become truly engulfed in it, maybe you'll pick up some slight differences or at least hear things you didn't before. 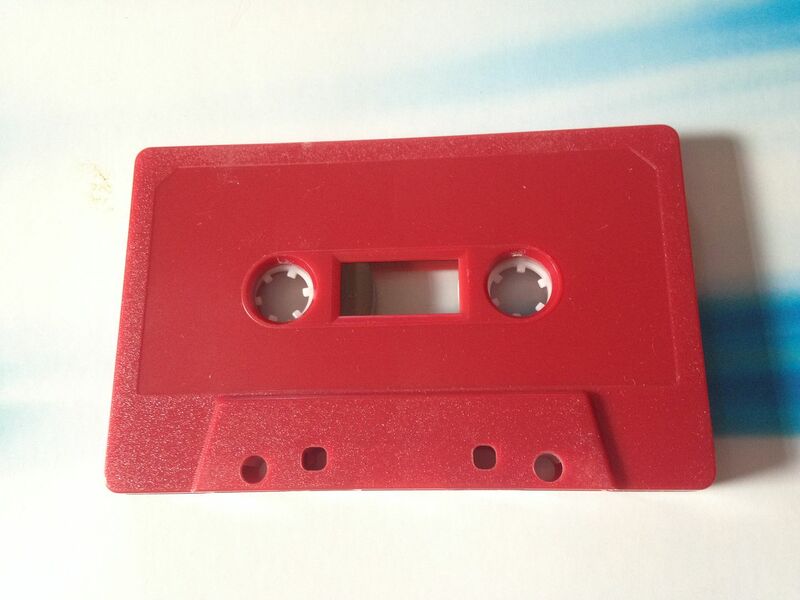 This is layered to the extent that it needs to be listened to more than once (more than ten times even) before you truly start discovering it. Listen and listen well, my friends.